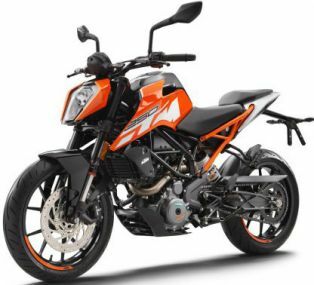 KTM India has introduced the all new Duke 250 as a surprise and the bike sits right in between the mighty Duke 390 and the smaller Duke 200. The new KTM Duke 250 comes featured with slipper clutch, big fuel tank as it is in new Duke 390, new trellis frame with bolted sub frame, up swept aluminum exhaust canister and new headlight. The digital meter is borrowed from the previous models as it&#039;s even continued on the Duke 200. 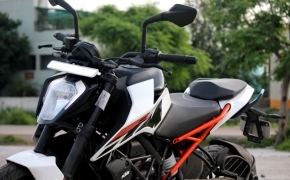 2019 KTM Duke 250 has been listed on the company’s website officially, indicating that a launch is nearby. 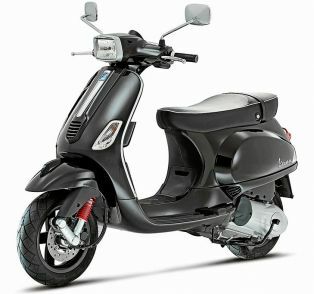 So we have compiled a list of questions to answer your every query related to the updated model. 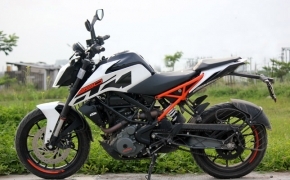 The new 2017 KTM Dukes come with a new chassis which KTM is calling the “bolted sub-frame”. It is typically a frame connected to a frame by either welding, or in the case of KTMs bolted. The concept is pretty simple, you divide the individual frame into two units, and connect them to each other with bolts, yet they remain two separate entities. 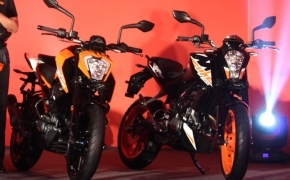 During the new Duke 390's launch, there was another surprise from KTM, the Duke 250. It was a nice surprise from KTM, most of the youngsters loved this and wanted to ride it as soon as it was launched. It was a good alternative for someone who wanted something in-between the Duke 200 and Duke 390. We finally got our hands on the bike and we had ridden it to the best of its abilities. Here are the findings. 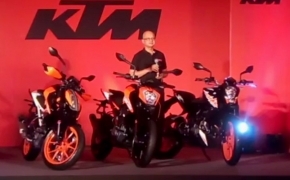 KTM launched the Duke 250 as a total surprise for everyone, including the media; though there were rumors going around about the launch. 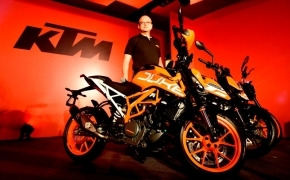 But on the other hand, the KTM Duke 200 is not an all new bike. 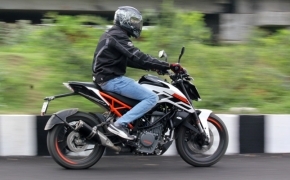 It is merely an upgrade to the previous KTM Duke 200. 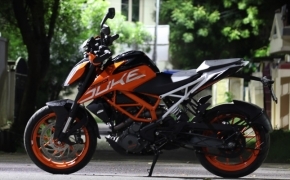 And due to this, there are some differences between the Duke 250 and the Duke 200 that are more than just technical bits about the engine and performance. Yes, the Duke 250 does have substantially more power and torque over the 200, but there are some bits in the Duke 250 which the Duke 200 misses out on which we have listed down below.